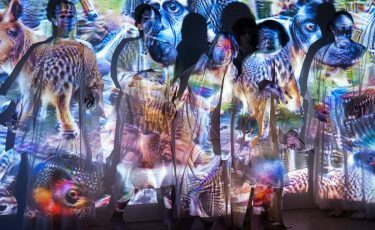 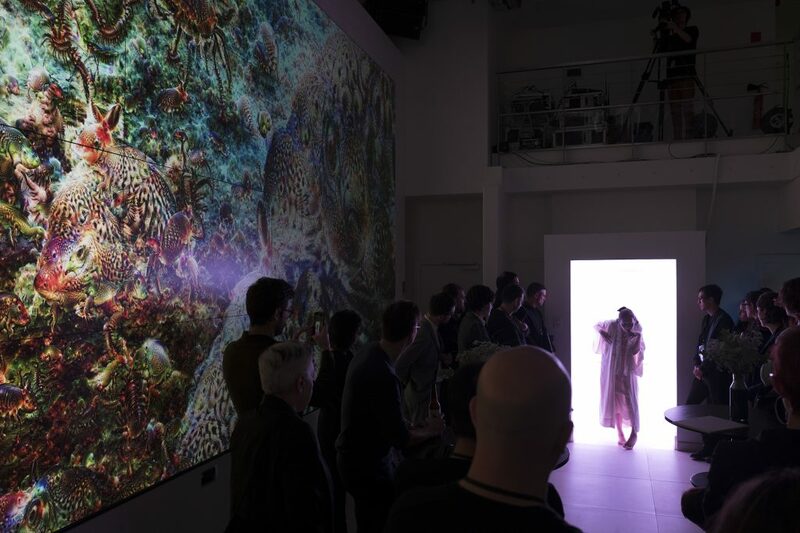 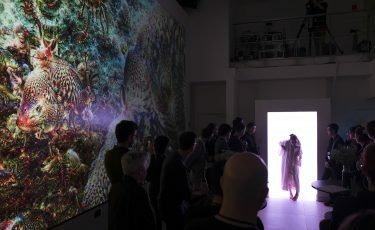 2016.04.24: Second Growth @ Bemis Arts Biannual Open House. 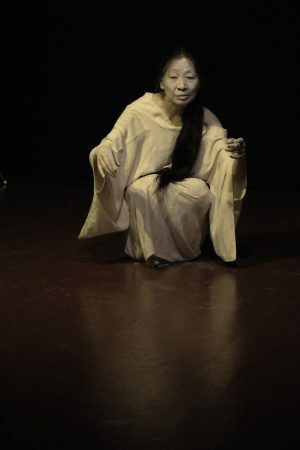 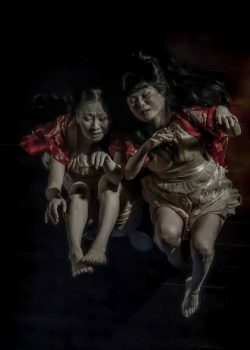 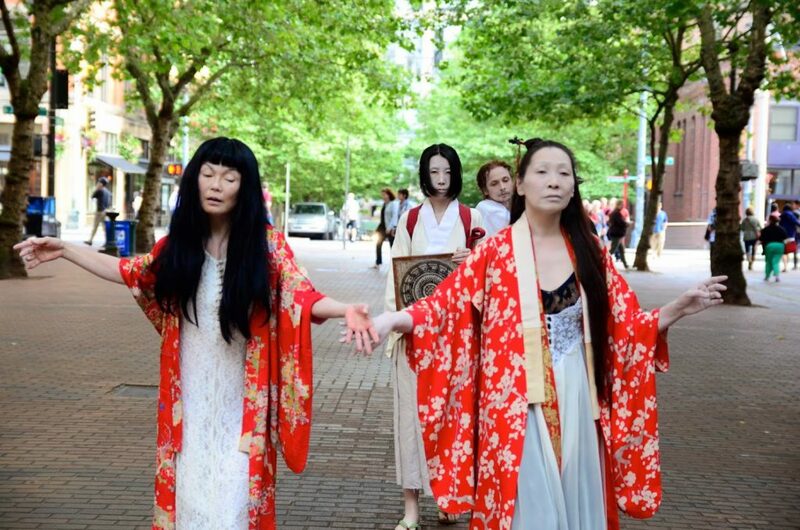 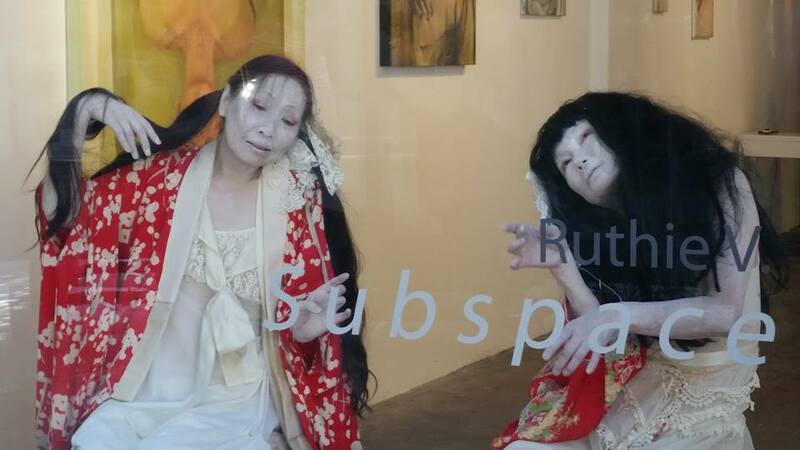 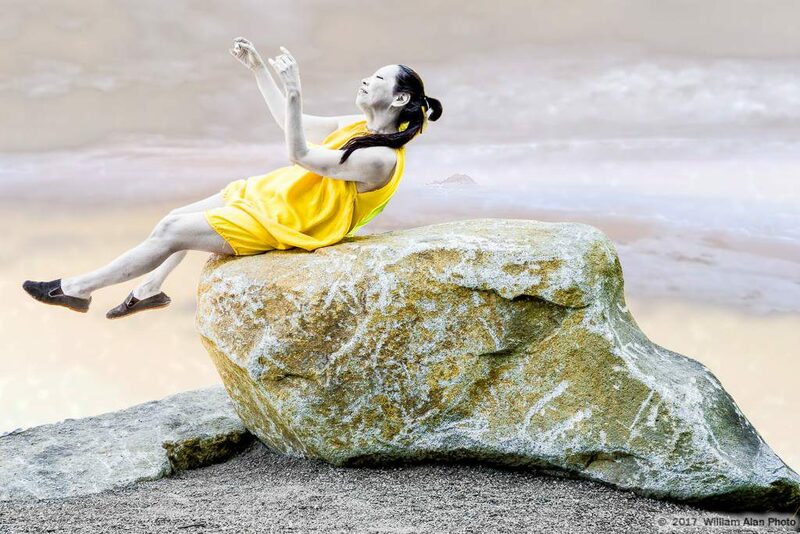 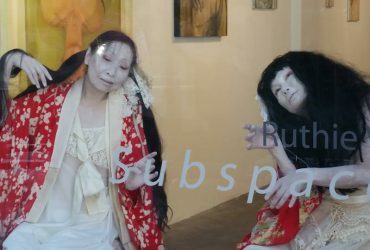 2017.04.09: Seattle International Butoh Festival 2017. 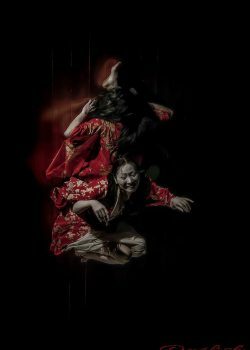 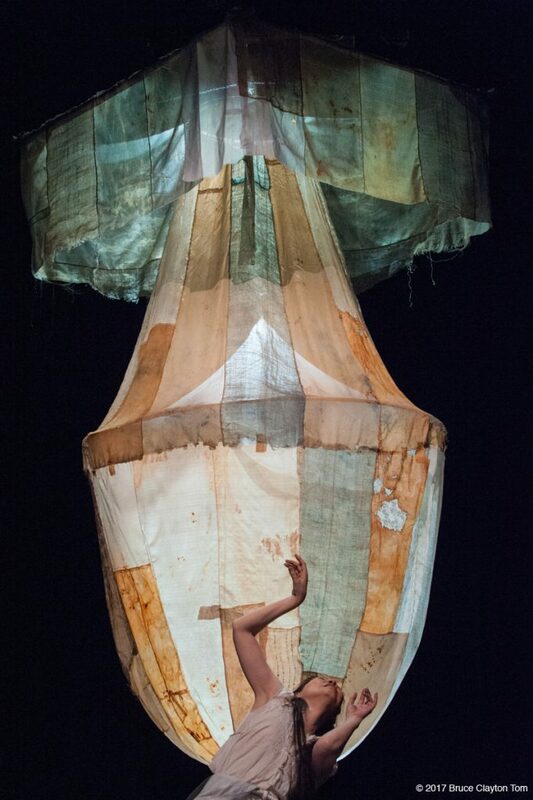 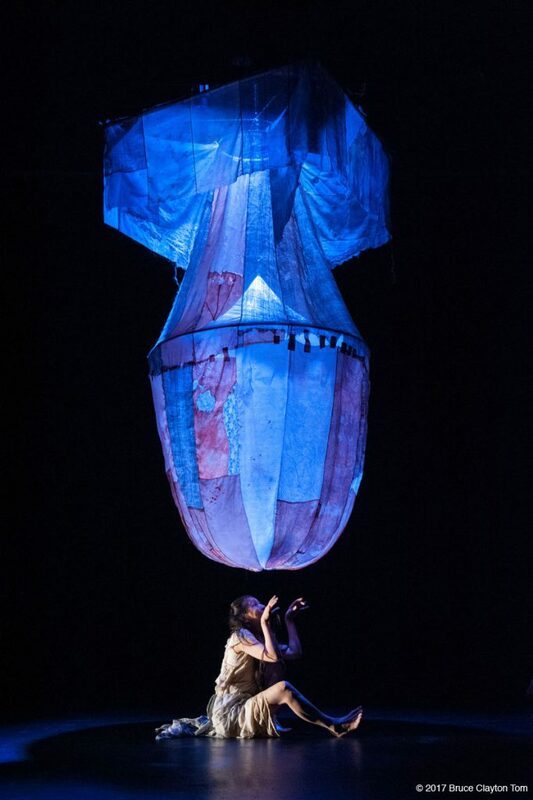 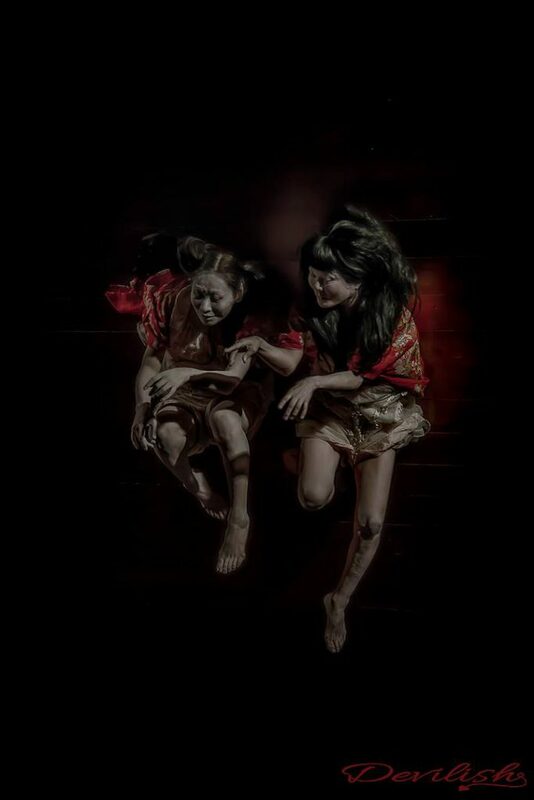 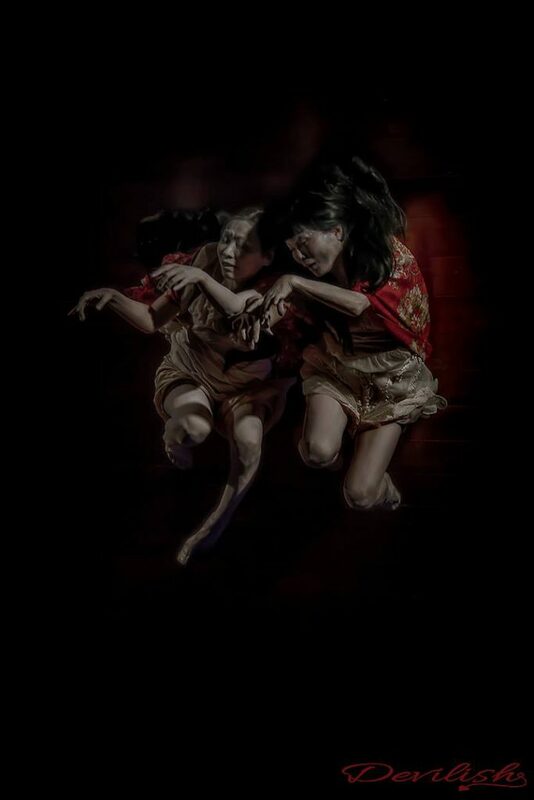 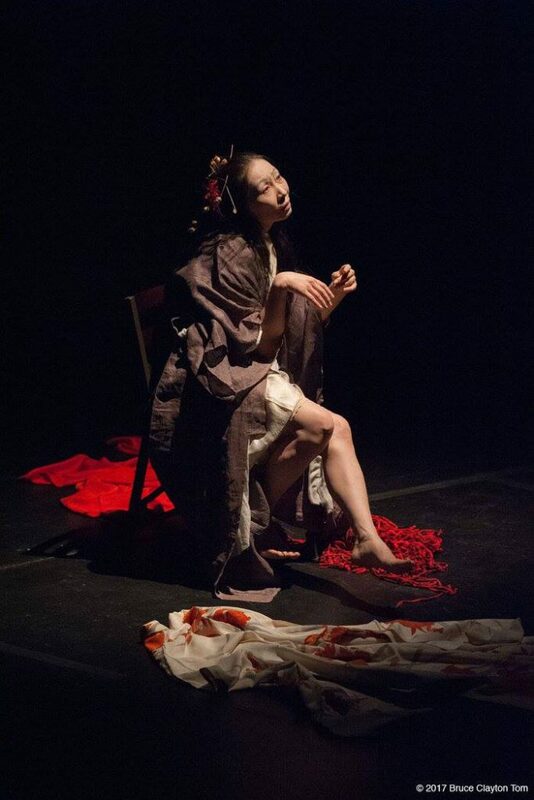 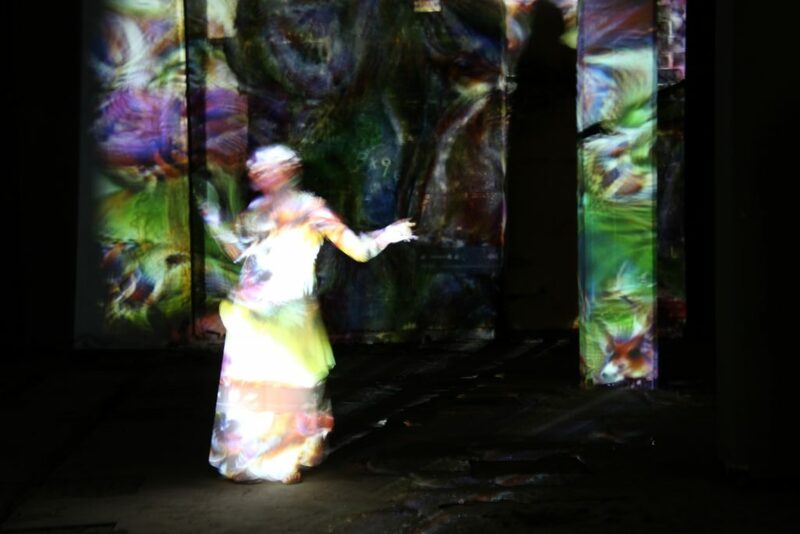 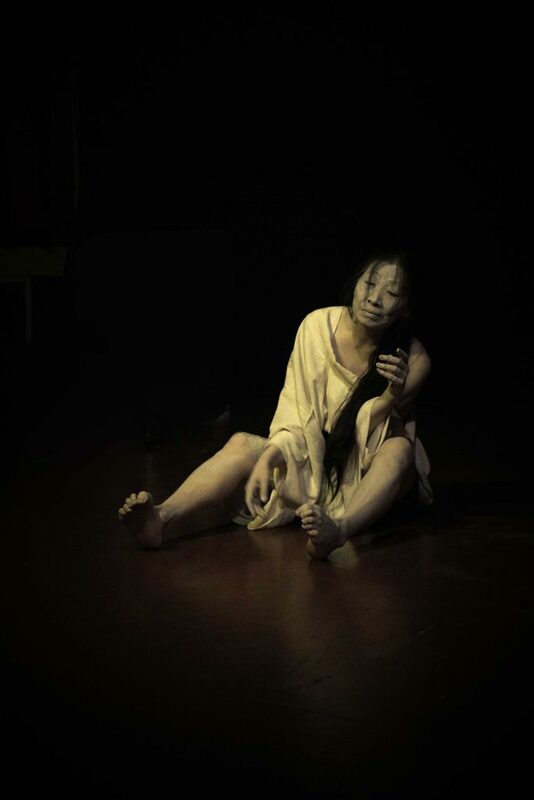 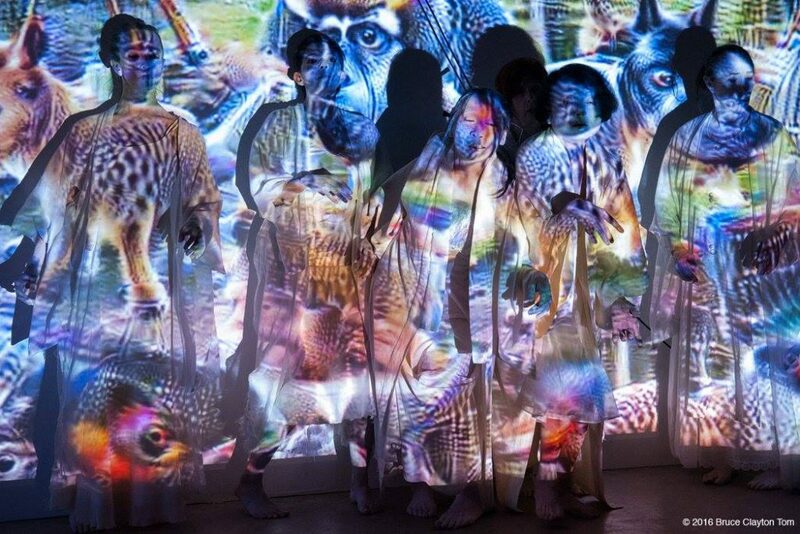 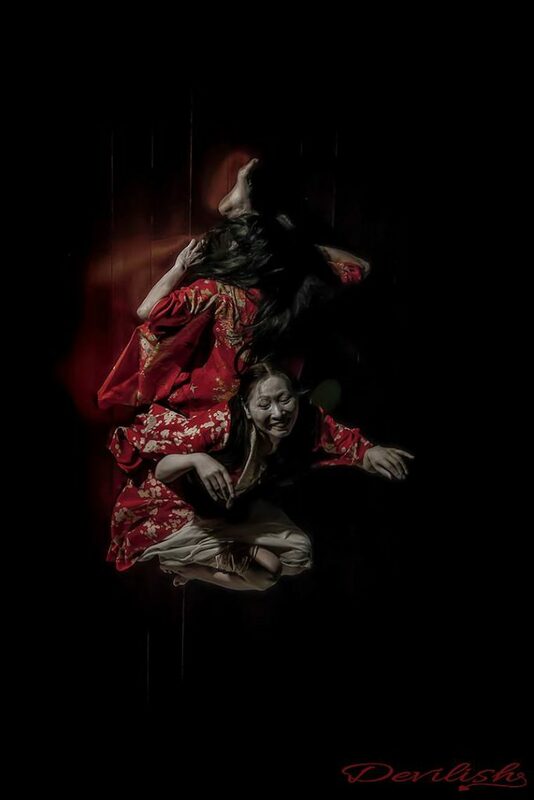 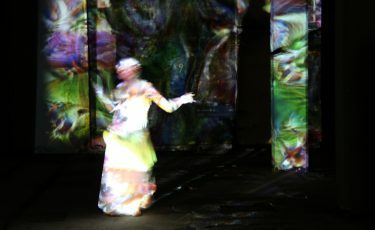 Created & performed by Kaoru Okumura with Yukiyo Kawano. 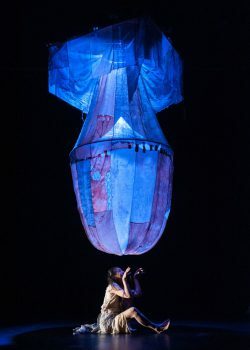 Stage Art: “FatMan” by Yukiyo Kawano. 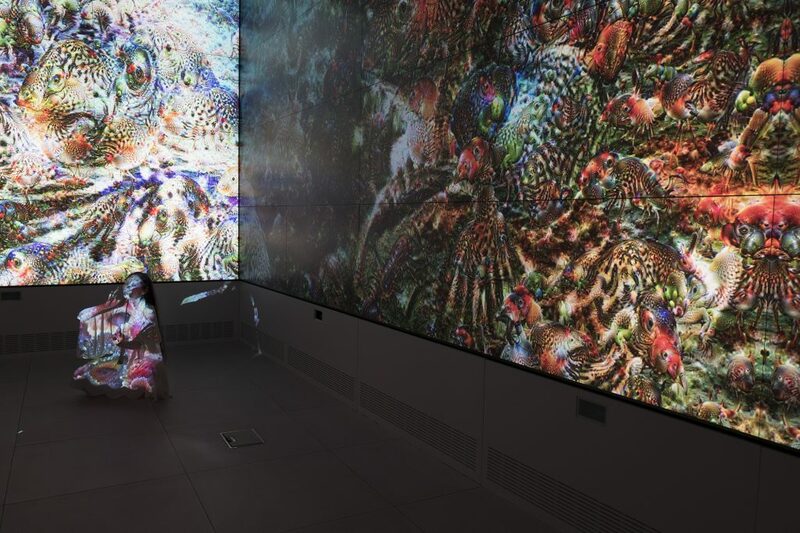 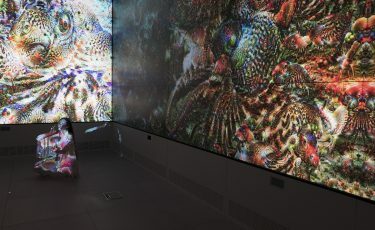 Collaboration with Google Arts and Machine Intelligence. 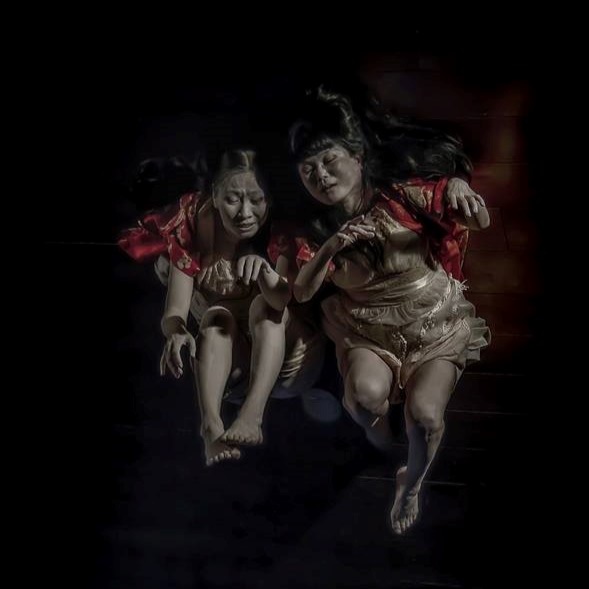 Photo by Christiana Caro, Bruce Clayton Tom.